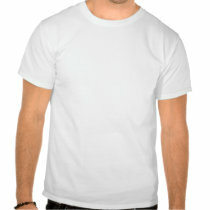 Zazzle.com T-shirts in many different colors and styles, as well as CoE posters and notecards. Entries from the T-shirt contest can be gotten here. Show your support for CoE by purchasing a t-shirt today! All funds go towards our monthly server costs.